It’s that time of year again! 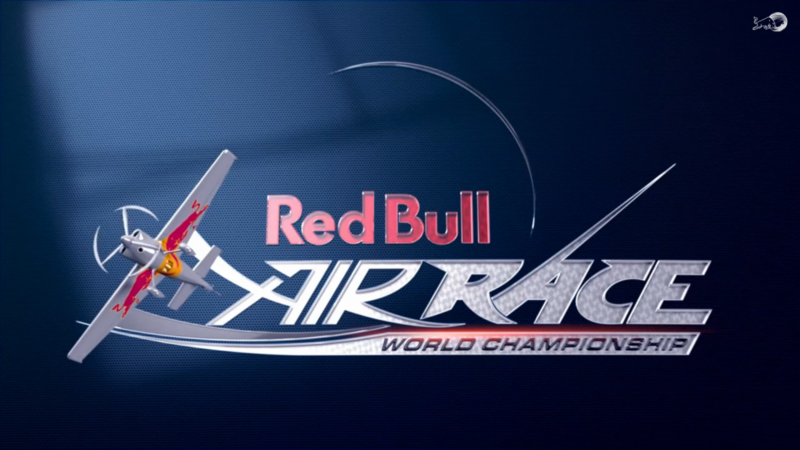 The Red Bull Air Race World Championship kicks off March 11th and 12 in Abu Dabi, UAE. Two new venues have been added for international audiences, the Lausitzring raceway in Germany (which hasn’t hosted a Red Bull Air Race since 2010) and the Indianapolis Motor Speedway. That’s not all that’s new this year, either: check out the new contenders for 2016. Hartzell Propeller was once again selected to be the propeller technical partner for the Red Bull Air Race for the third year in a row. We will be providing our three-blade structural composite propeller (“The Claw”) carbon fiber composite spinners, and lightweight governors to each team. We will also assist with personnel for propeller technical support and maintenance services. This year there are eight races scheduled across seven different countries. It will start in Abu Dhabi and end here in the U.S. in Indianapolis and Las Vegas for the final showdown. We’ll be writing up our own race summaries here at HartzellProp.com, but until then you can follow all the action at the official Red Bull Air Race site. Missed last year’s Red Bull Air Race? Here’s a video with some great highlights from the final race in Las Vegas. You can also read our season recap.